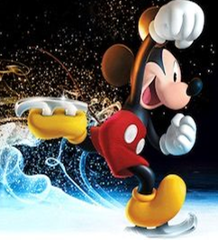 8th July, 2019 Grab your mouse ears and get ready for the ultimate interactive event. 21st August, 2019 On 9/11 the world stopped. On 9/12, their stories moved us all. The Remarkable True Story. 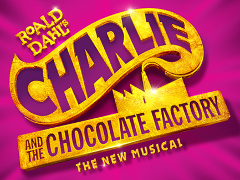 21st August, 2019 Roald Dahl's story comes to life in this new musical. Step inside a world of pure imagination! 2nd September, 2019 Fleetwood Mac need no introduction! Their music has connected with generations of people for over 50 years. 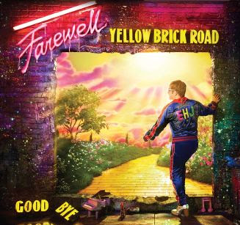 29th January, 2020 Elton John Farewell Yellow Brick Road Tour. You won't want to miss Elton's last visit to Australia. Let us take the hassle out of your day. Pack your picnic rug or chair, and we'll take you there and back in comfort. Sat 28th March 2020, Discover the highly creative and artistic shows from Cirque du Soleil that has constantly sought to evoke imagination, invoke senses and provoke emotions. 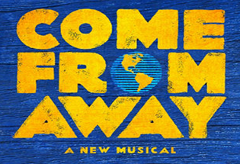 A show not to be missed.